Community (VRC/VEXU) Does not qualify for any events. The remaining 4 spots and any World spots not used due to double qualifications will go to the highest rated skills scores in Virginia for the season. The highest score may be at the State Championship or at an earlier event. The skills spots will not be announced until the week after the State Championship. Please contact Katrina Hill with any questions. 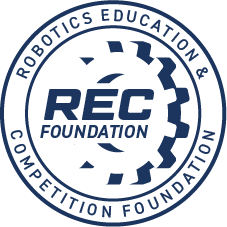 More details on the award description can be found on the REC Foundation Website. Partial refunds will be issued up to February 1, 2017. Any teams cancelling beyond this date or not showing for the event will not receive a refund. If the event is cancelled we will issue refunds to teams who cannot attend the alternate date. The following is an example schedule, but changes will be made. A detailed agenda will be released closer to the event date. 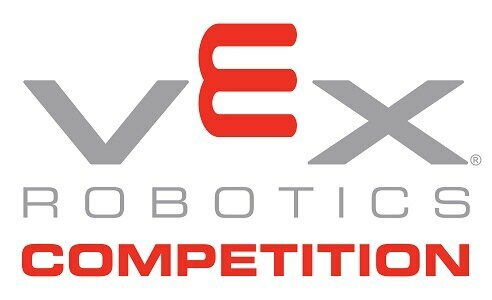 Teams must qualify for the VEX State Championship by competing in a regional event prior to February 5th. This is a two day High School Championship that will qualify 9 teams for the World Championship in April.